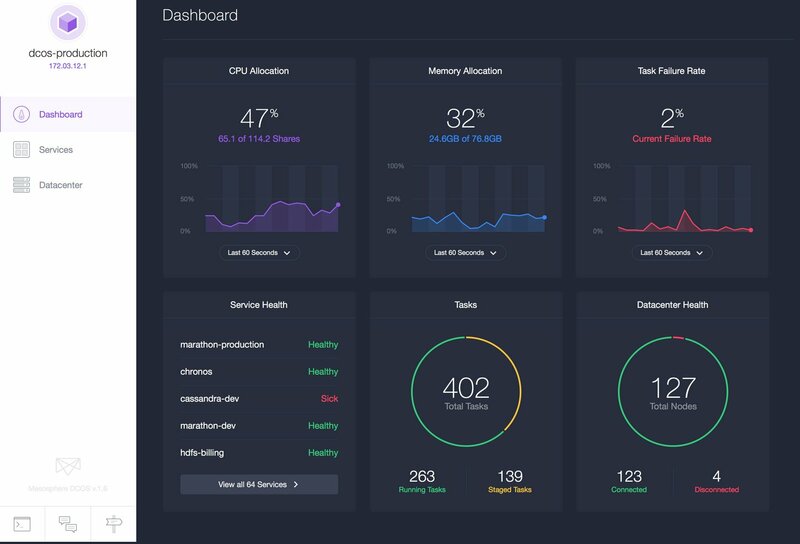 Critical infrastructure start-up Vapor IO and Datacenter Operating System (DCOS) developer Mesosphere have collaborated on software that allows for thorough cost analysis of data center operations. The two companies will integrate DCOS with Vapor IO’s Open Data Center Runtime Environment (OpenDCRE) APIs to run currency-based scheduler Mist. This will enable the operating system to monitor consumption levels of data center resources such as power and cooling. The outcome of this should be deeper insight into the financial ramifications of running workloads on-premise or in the cloud. Mist has the capability to move containers automatically or provide notification that a migration would be beneficial. Vapor IO’s OpenDCRE can be used as an open platform for managing data center hardware, software and environmental characteristics. The Austin-based data center technology developer was founded by Cole Crawford, the former executive director of the Open Compute Project, an organization that shares designs of data center products among companies. Mesosphere’s open source software, which is based on Apache Mesos kernel, was designed to make it easy to handle data center resources such as processors and storage by abstracting them so they can be treated as a single pool. In April the company released a public beta version of its DCOS platform on two cloud platforms – Amazon Web Services and Microsoft Azure. Microsoft earlier this year brought together in one platform the Docker Swarm native clustering tool and DCOS, forming its Azure Container Service to enable customers to choose their preferred method of operation for container applications in the cloud. Other companies using Mesos or DCOS include Twitter, Yelp, Groupon and Apple. Florian Leibert, co-founder and chief executive officer of Mesosphere, said: “DCOS already optimizes installation and resource utilization for technologies such as containers, cloud computing and big data. Crawford, Vapor IO’s chief executive officer, said DCOS brings to the table features no other competitor does. 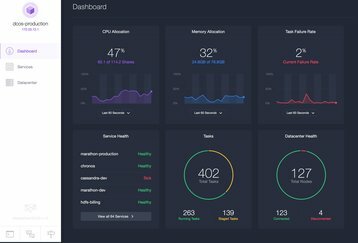 “Combined with Vapor IO’s enhancements we’ve solved one of the biggest challenges [chief experience officer]s face today: the ability to understand and orchestrate an application in context of the cost associated with the underlying infrastructure be it public cloud, colo or on premise. 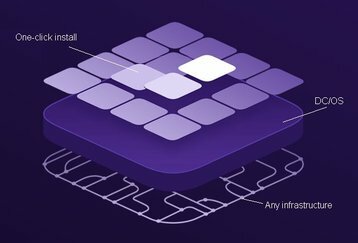 The deal with Mesosphere follows the March 2016 announcement of its own ‘hyper-collapsed’ data center, which aims to deliver lower build and operation costs by arranging racks in rings rather than in rows in order to better manage temperatures.